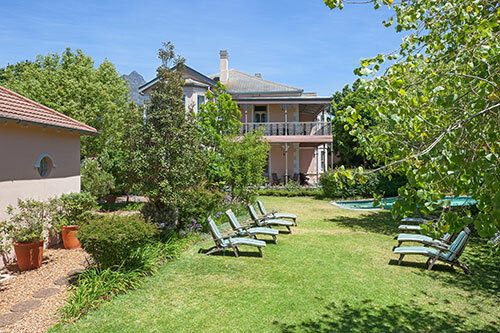 Medindi Manor is a great place to stay whether you are traveling to Cape Town for business, work or leisure. 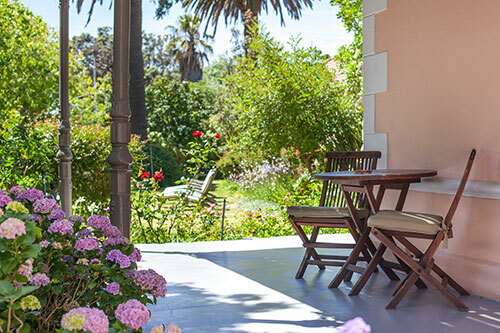 We offer accommodation to travellers who are seeking the design and sophistication of a boutique hotel, combined with the personalised service and affordability of a guesthouse. Our high rate of returning guests shows that our stylish accommodation experience, and the wonderful personalities of our staff are just some of the reasons why guests love Medindi. 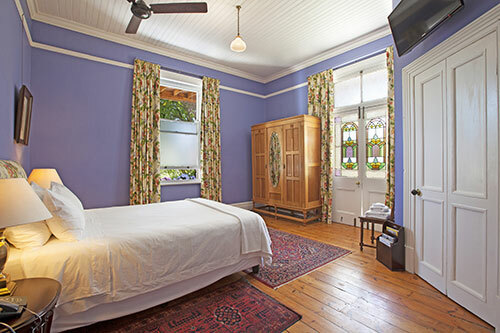 Ideally situated in the beautiful southern Suburbs, a quick 10- minute drive to the world's renowned Kirstenbosch Botanical Gardens, conveniently close to Cape Town International Airport & Cape Town’s stunning V&A Waterfront. Only 3 km away, we are on the doorstep of The University of Cape Town and of course just down the road from Newlands Cricket and Newlands Rugby Stadium. If you are someone who enjoys a good wine, we are a short scenic drive away from many stunning venues in the Constantia Wine Valley. Medindi Manor has 15 rooms, which makes us great for group bookings. Our friendly and helpful staff along with our beautiful and comfortable rooms makes us a perfect choice. We also know how difficult it can be to organise a group booking, our aim is to make your booking process as quick and easy as possible. On top of that we offer fantastic group discounts, so give us a call or drop us an email to find out how we can help you. 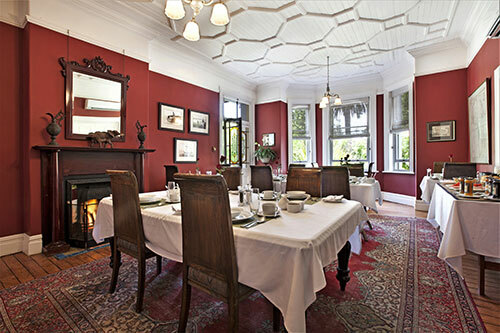 Breakfast is served every morning in Medindi’ s beautiful dining room, complete with a Victorian fireplace to warm up even the coldest winter morning. We offer an extravagant continental buffet and scrumptious full English breakfast all made with top-quality, fresh ingredients and is served by our team of friendly, helpful staff. Get up to 20% off this winter! Book NOW on our website or enquire directly, as there are limited rooms available. Are you working with UCT while you are in Cape Town?